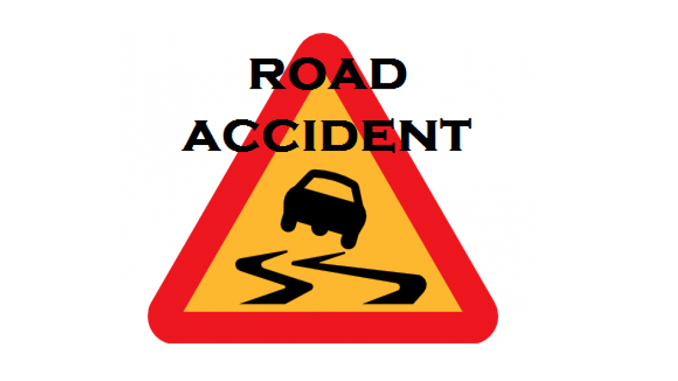 Dailekh—At least four persons were killed when a jeep met with an accident at Thantikandh Rural Municipality in Dailekh district on Wednesday morning. Two were killed on the spot when rest took final breath on the way to hospital. The Bolero jeep was heading for Dailekh from Surkhet and plunged from the road at around 8 am as it arrived near Dhami Gaun. According to District Police Office Dailekh, deceased are identified as Rajendra Bahadur Shahi, 45, and Nirmal Bom, 30. Jeep staff Ramesh Shahi, 30 and Ratna Shahi, 46 were killed when being taken to hospital, informed Chief District Officer Laxmi Prasad Baskota. The jeep fell some 200 meter down to a cliff from the road. The condition of four other inured is said to be critical. The cause of the accident is yet to be known.